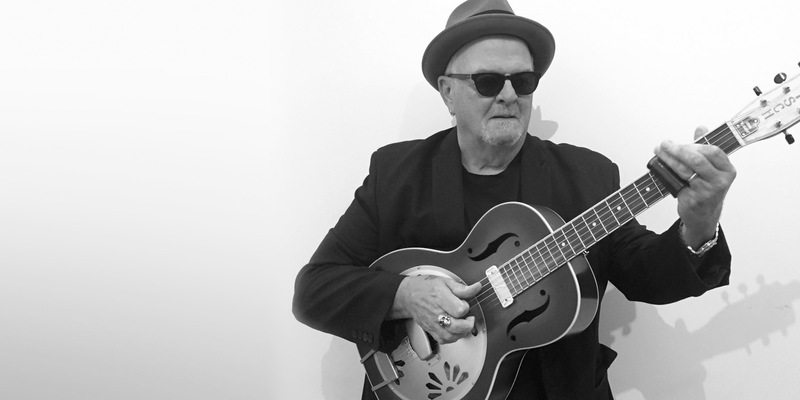 Having won a legion of fans who appreciate his superb singing, playing, and story-telling, blues man Tim Williams has become a Bassment favourite. With a 50-year career playing everything from blues to rock to Hawaiian and Mexican music, he is in constant demand to perform at festivals, concert halls, and clubs from Halifax to Vancouver Island. Tim recently won the Solo/Duet category of the International Blues Challenge in Memphis.